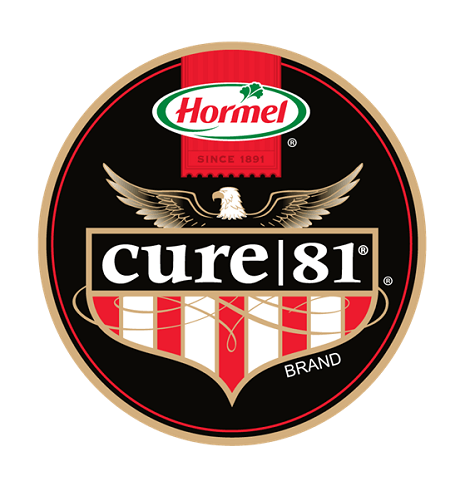 Hormel Foods is a company rich in history and entrepreneurial spirit. Each day we are endeavoring to maintain the legacy of our founder in taking care of employees, while striving to meet the ever-changing needs of our consumers by producing innovative, high-quality products. As senior vice president of research and development at Hormel Foods, Kevin Myers oversees product development, packaging, food safety sciences and lab services. Myers came to Hormel Foods with over a decade of experience in the food industry, holding management positions in food technology, research science and new product development. In 2001, he started with the company as a research scientist for fresh and value-added meats at research and development. He was promoted to development leader of fresh and processed meats in 2005, and a year later, was promoted to group manager of product development. In 2012, he became the director of product, process and package development, and was promoted to vice president of research and development in October of 2013. He assumed his current role in March 2015. A native of Mount Ayr, Iowa, Myers received a bachelor of science degree in agricultural education at Iowa State University, where he also earned his master’s and doctoral degrees in meat science and food science. Myers is a member of the board of advisors at the University of Georgia Center for Food Safety and is on the board of advisors for the Institute of Food Safety and Health (a collaboration between FDA and Illinois Institute for Technology). He is also a member of the American Meat Science Association and the Institute of Food Technologists. Myers is the lead author of two recently published scientific papers on meat science: Effects of high hydrostatic pressure and varying concentrations of sodium nitrite from traditional and vegetable-based sources on the growth of Listeria monocytogenes on ready-to-eat (RTE) sliced ham; and The effect of high hydrostatic pressure, sodium nitrite and salt concentration on the growth of Listeria monocytogenes on RTE ham and turkey.